It's warm, waterproof and features a breathable membrane. 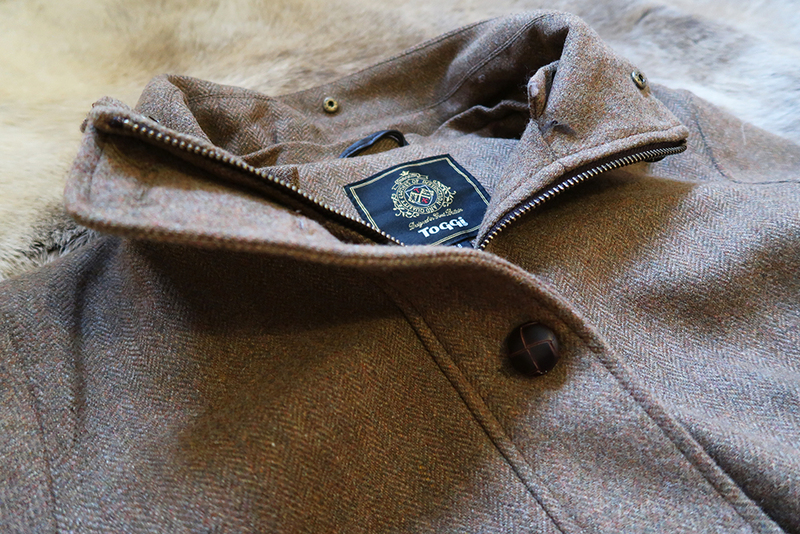 My most worn tweed winter coat of 2017 is this beauty from Toggi. 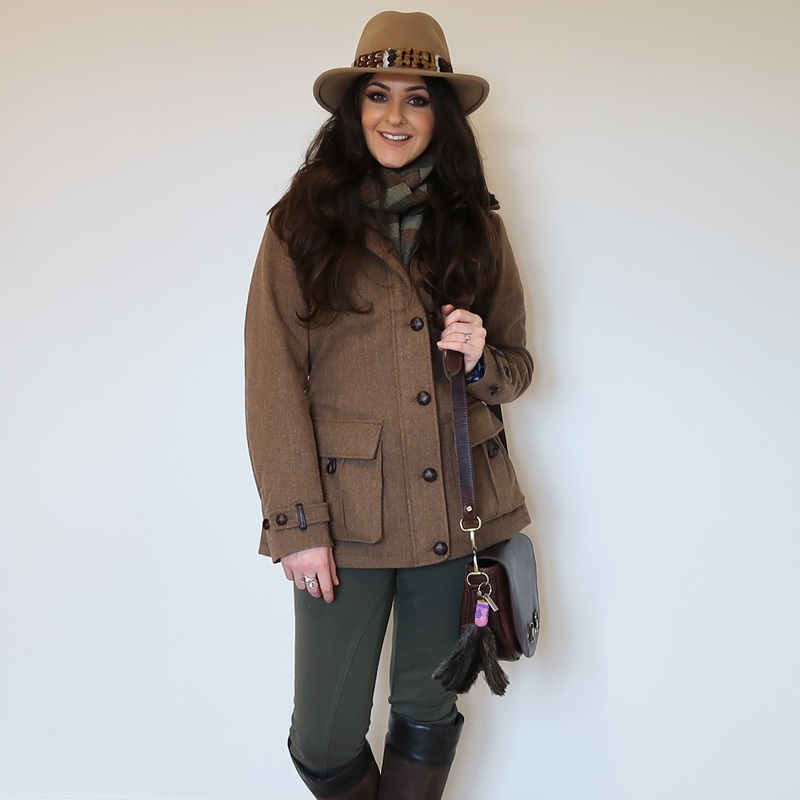 "The Toggi Taymouth Waterproof Tweed Coat is constructed in Toggi's Linton Tweed with a waterproof and breathable membrane, so it's guaranteed to keep you warm and dry whatever the weather. " "I can't fault the jacket. 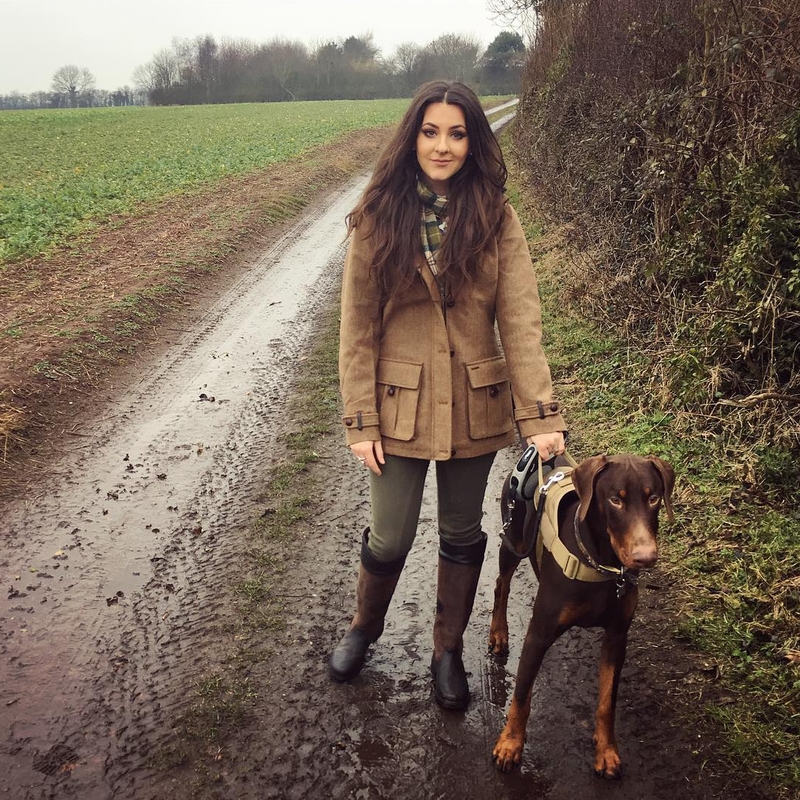 It is the perfect traditional country style coat!" I love the fact the coat can be drawn in at the waist. 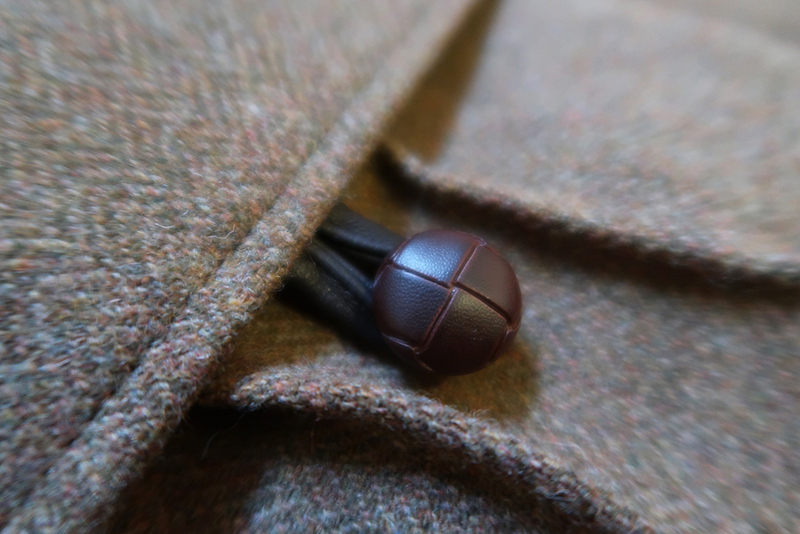 This option is great because it takes it from what I consider a 'field coat' to a tweed fitted coat. 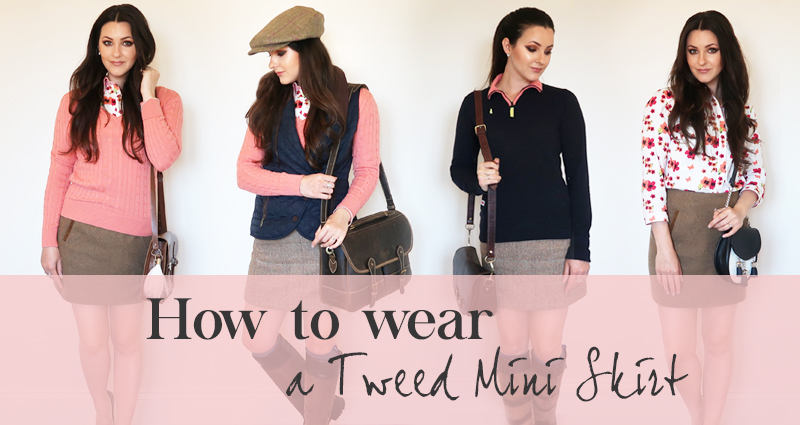 If you're wearing a thicker style jumper or just prefer a looser fit the waist can be altered to suit. It's WATERPROOF! Yes, let's get excited. 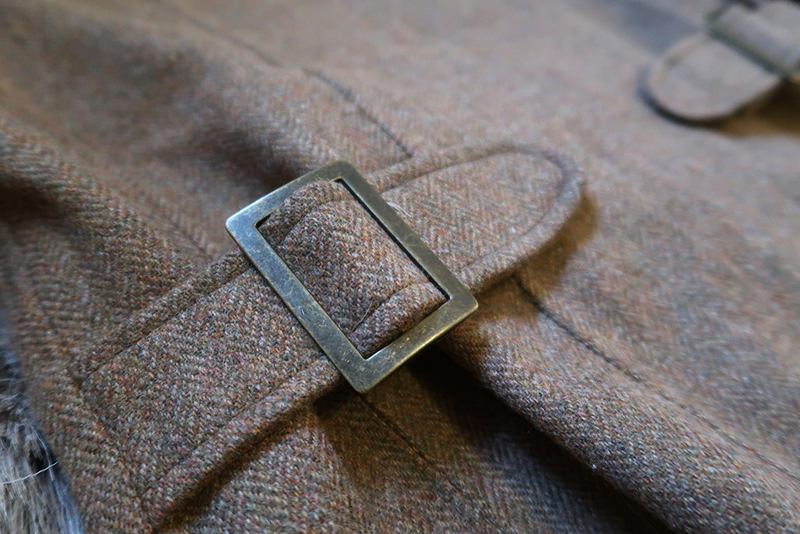 A tweed jacket that is actually water proof! Hooray! Have you seen the buttons? How cute and traditional. They're also featured on the arm cuffs. 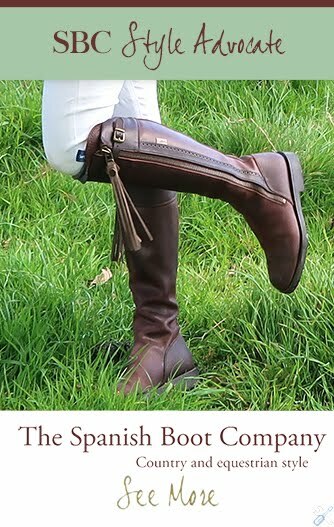 I like the leather trim detailing too, a great finishing touch. 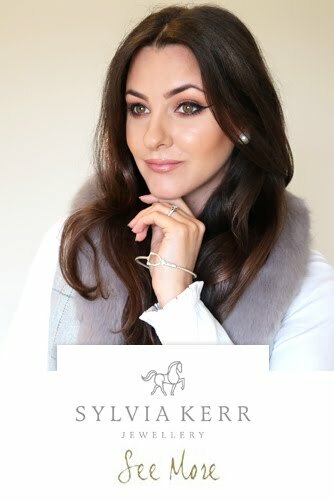 This is a great seasonal transitional coat (Winter > Spring / Autumn > Winter) and the faux fur collar can be removed in warmer weather. 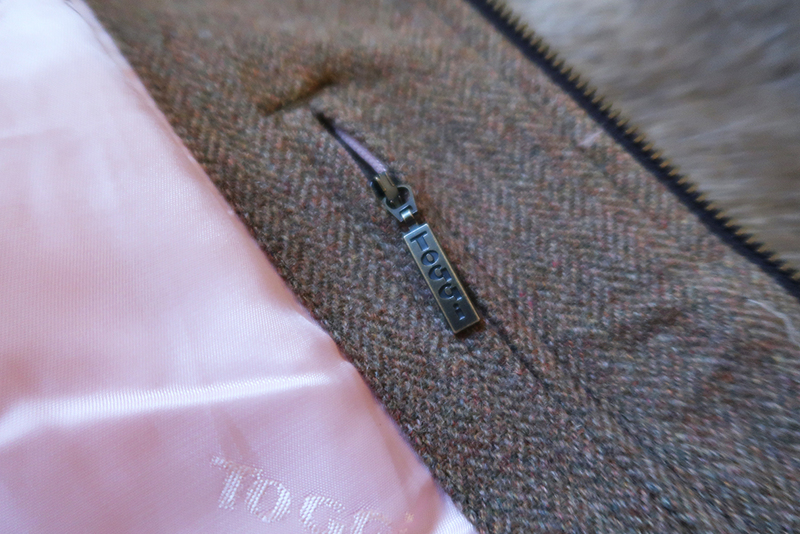 The liner is a girly light pink colour - a nice contrast. I wear my jacket everywhere and with everything. 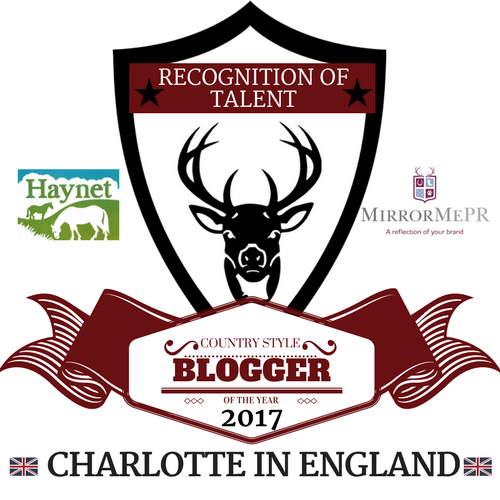 I have teamed my coat with some of my favourite country boots from Toggi; my Rundle boots. I can't fault the jacket. 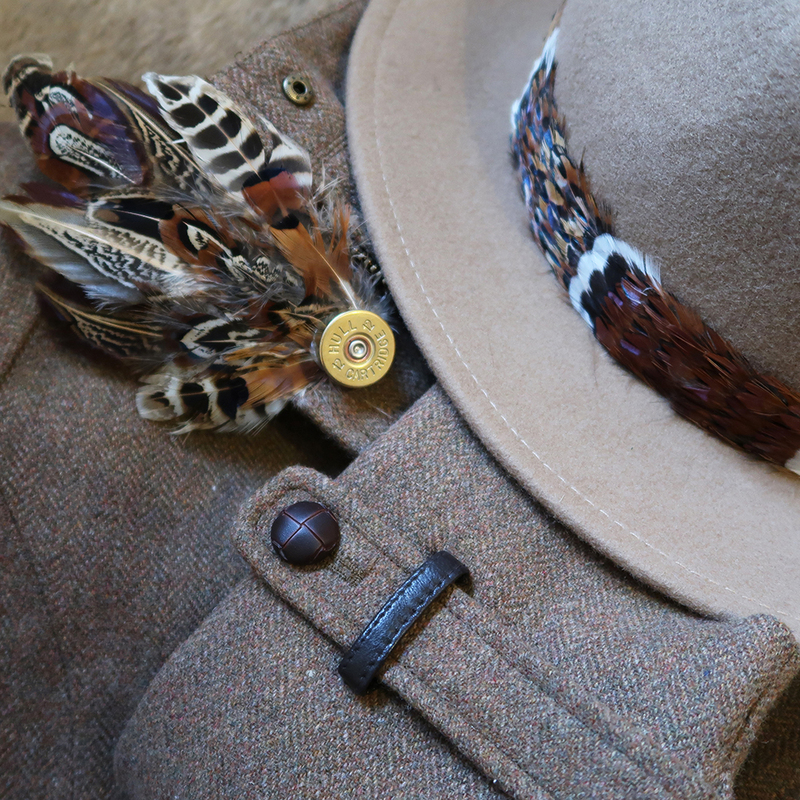 It is the perfect traditional country style coat! I've had so many comments on it. 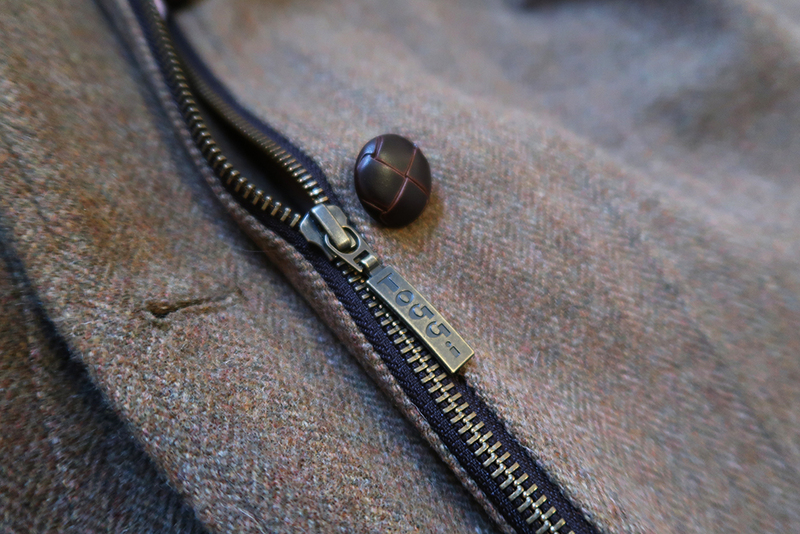 I LOVE the waist adjusters. 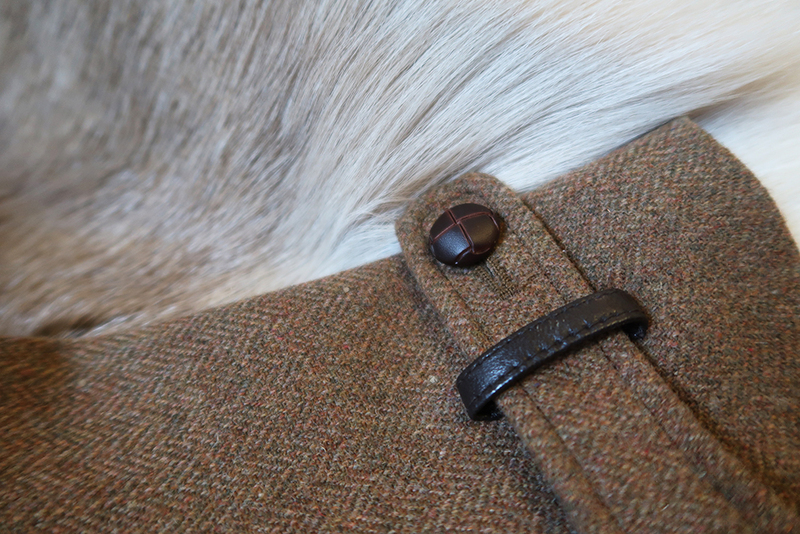 Cinching the coat in at the waist makes me feel feminine when wearing my tweed jacket. 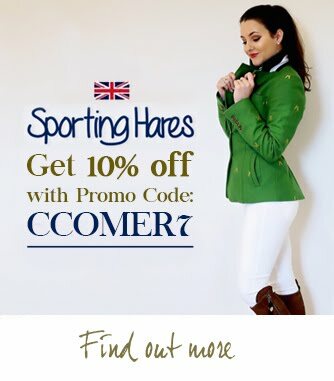 Some country clothing is unflattering and masculine. But not this baby! It's very flattering. 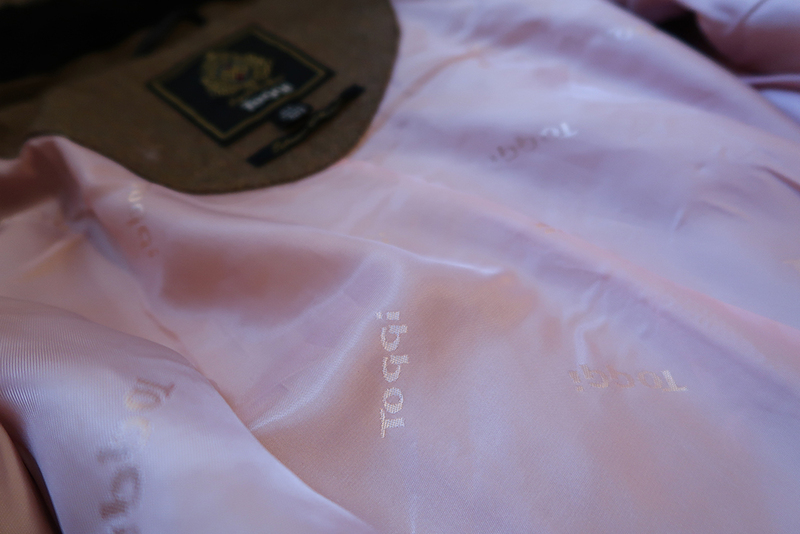 It's warm, waterproof and features a breathable membrane. Practical and durable. 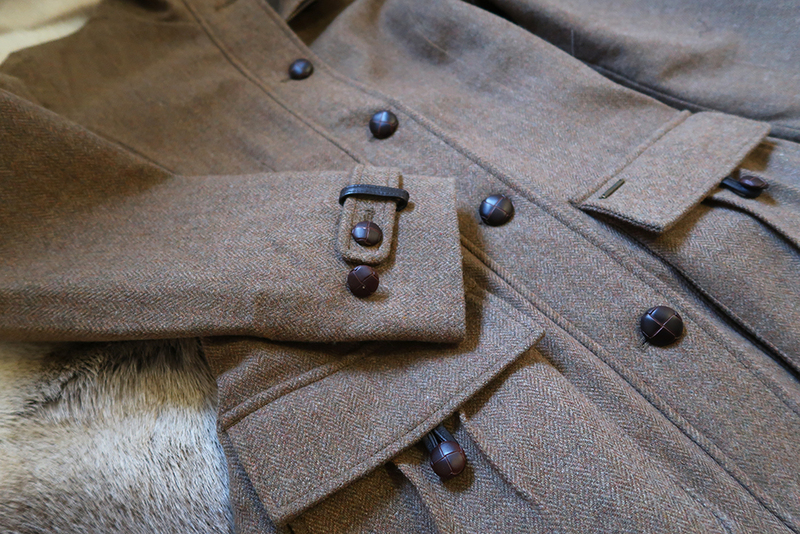 It feels more lightweight in comparison to the Joules Field Coat but, I prefer this. It's not as heavy and does not feel as bulky and thick. 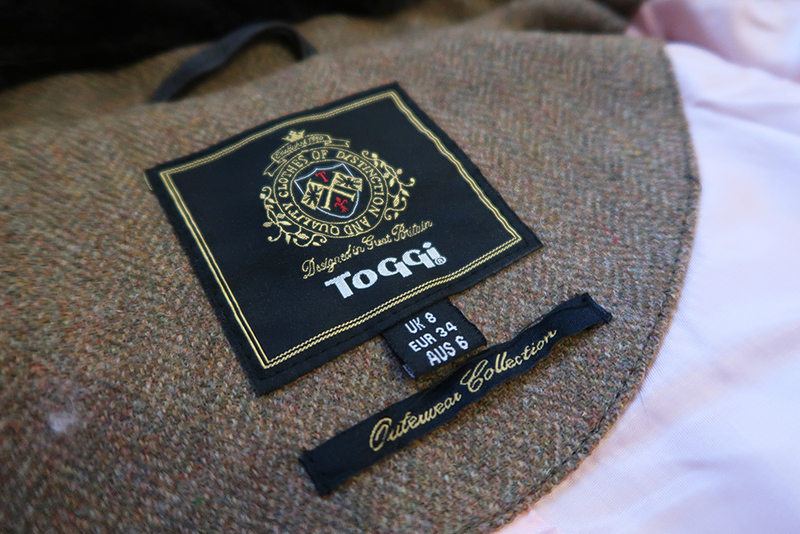 For me, the Toggi jacket is a better coat for Autumn/Winter/Spring in comparison. 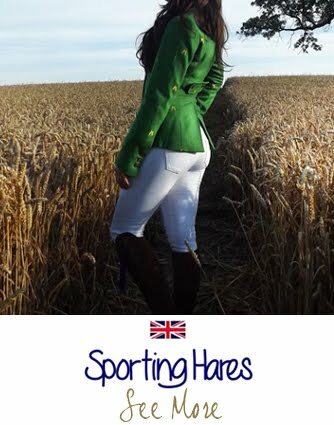 Don't get me wrong, I still love my Joules coat but this jacket is quite different. 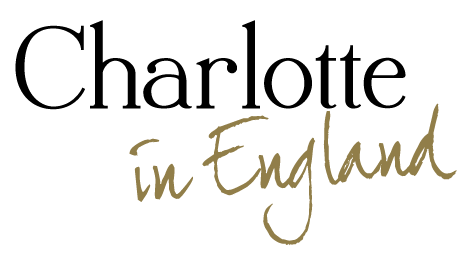 I consider Joules to be a more fashionable item, whereas the Toggi jacket is practical and more of an outdoor coat for a country woman. 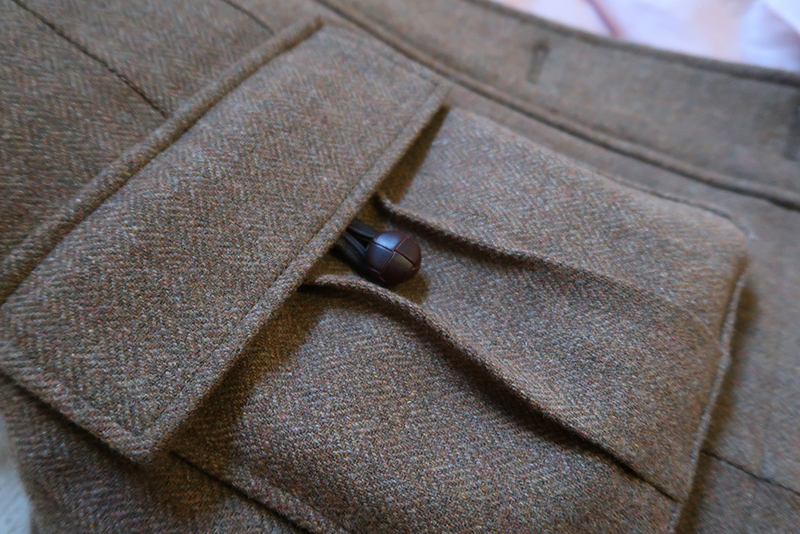 The bellow pockets are nice and deep which is a bonus - you can never have enough pockets when you're out and about. They are fur lined too, so they keep your hands nice and toasty. Perfect for people (...me!) who are forever forgetting their gloves! 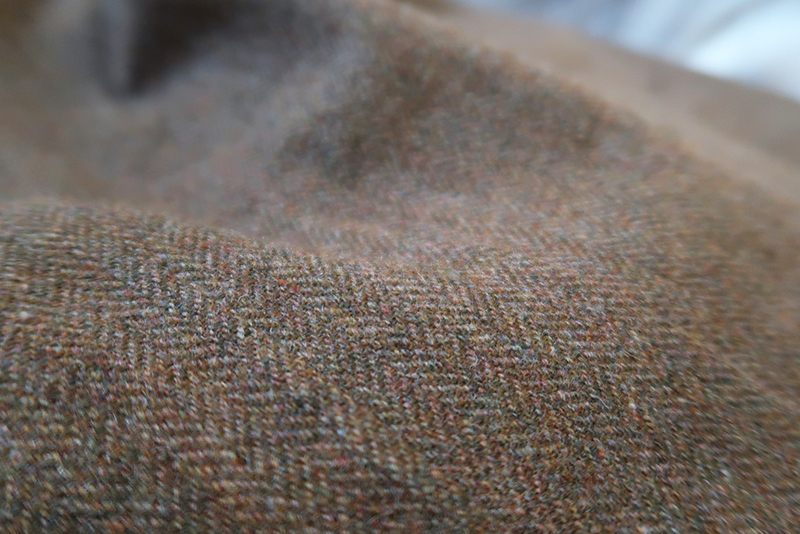 And the Linton tweed... I could not have chosen anything better. 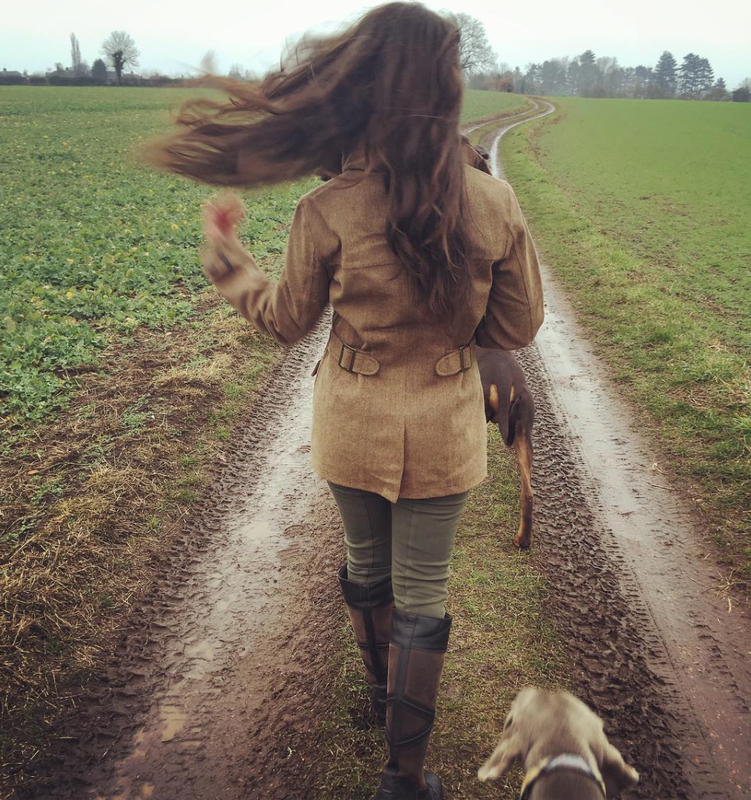 The light brown blends in with a lot of country style clothing and something such as this is very forgiving when you get caught out in the rain and mud. I ought to know... I seem to fall over often haha. 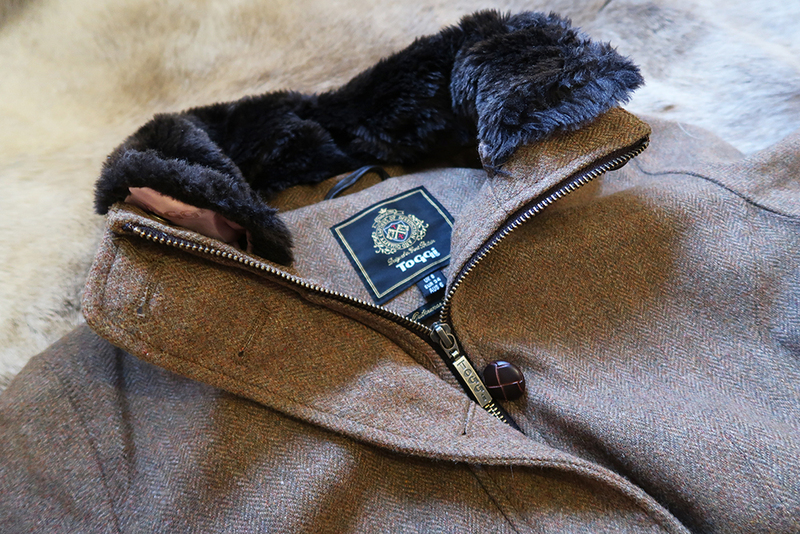 Have you been eyeing up the Taymouth jacket? What are you waiting for?! Toggi thank you for making me look and feel country-fabulous.